Get notified when Blake Shelton tickets are available! 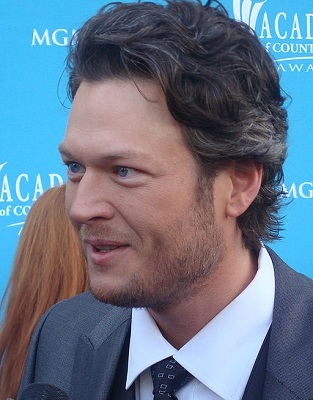 An American singer-songwriter and television personality, Blake Shelton made his entrance into the music scene with his debut album “Austin.” “Austin” spent five weeks at the top of the Billboard Hot Country Songs chart and went platinum with more than 20 songs, including tracks such as “Ol’ Red” and “All Over Me.” His two following albums, “The Dreamer” and “Blake Shelton’s Barn and Grill,” have been rated gold and platinum. He is currently a judge on the hit show “The Voice.” Get your Blake Shelton tickets now to be sure you get to see him perform these tracks and more live.